A two-member bench headed by Justice S J Mukhopadhaya refused to entertain the plea by operational creditor Kamaljeet Singh, who had requested NCLAT to direct the Ahmedabad bench of National Company Law Tribunal (NCLT) to hear his plea before taking any decision on ArcelorMittal resolution plan. Singh has claimed dues worth Rs 800 crore and is seeking its recovery. 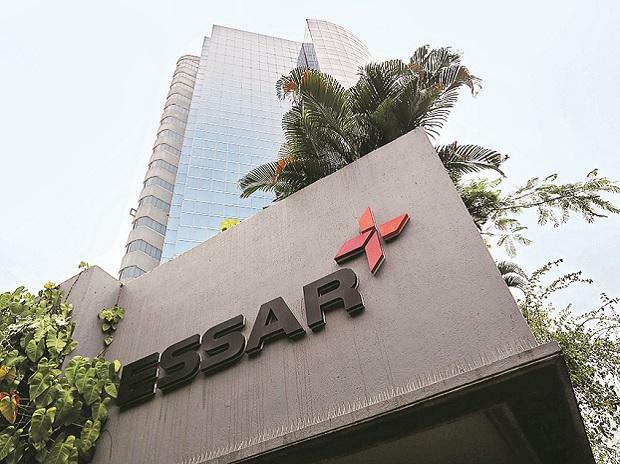 On Tuesday, NCLT had rejected the debt settlement proposal put forth by the shareholders of Essar Steel saying the offer violates Section 12A of the Insolvency and Bankruptcy Code. NCLT said the Rs 54,389 crore bid by Essar Steel Asia Holding, which is much higher than the winning bid by ArcelorMittal's Rs 42,000 crore, is not maintainable as the only way to make a proposal is through Section 12A.